Are you looking for the latest news in and around Liverpool and the surrounding areas? 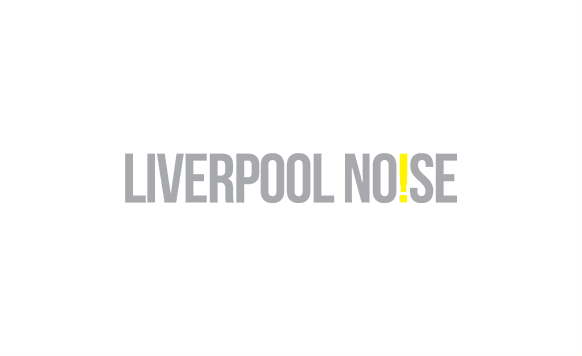 The Liverpool Noise blog provides useful information on the latest goings on in the city, from the food and music scenes to events and festivals. You will find advice on things you can do in the city, reviews of local bars and restaurants, and much more. Visit Liverpool Noise to stay up to date on everything happening in Liverpool.